 If you are a fan of Microgaming, then you know that this software developer is known for the superior quality games, each of which presents some new interesting idea. 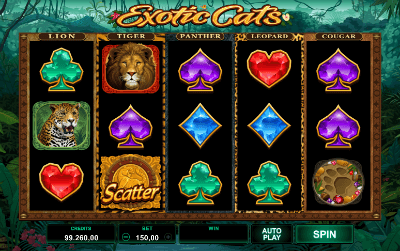 In August 2018 the company released the Exotic Cats slot. The subject of the slot machine is exotic cats, if to be more exact - predatory ones. The video slot turned out to be quite simple but at the same time with interesting bonus features that allow the player to get a big win if luck is on his/her side. The game story is that the player has to go to the jungle, where the treasure is hidden. But everything is not as easy as ABC because the treasure is guarded by wild animals. Impenetrable jungles and vines will be a background image for game drums, each of which belongs to one of five animals. Visual design of the video slot is at the top level. Game images, animals and surrounding details are drawn well and set an excellent atmosphere for gambling. Beautiful animation of special symbols and images will definitely please any gambler. Sound design suits the chosen theme. When you rotate the reels, you will hear the sounds of the jungle, which perfectly complement the general picture. Hunt for treasure rotating five reels with three cells in each. The game has 243 fixed lines. The user is given the opportunity to adjust the size of the rate from 0.15 to 30 cents per turnover. In the game there are 6 low-paid characters and 5 highly paid ones: puma, leopard, panther, tiger, lion. The last, the most valuable of the usual symbols, gives a 10-fold win for 5 pieces on the line. The game has Wild and Scatter. The user will receive 10 free spins after dropping three Scatterers on any cells. Four and five scatter marks give five more free spins. Symbols are also paid if they form a combination. The Exotic Cats logo is Wild. It replaces the missing icons in the paid combination, except for the Scatter symbols. Also, in the main game, a bonus feature can be activated – it is called Vertical Wilds, which allows the player to make a good profit if playing Exotic Cats in a gambling machine for money. Each reel-one animal, beginning with the first one - Leo, Tiger, Panther, Leopard, Puma. For example, if the image of a lion falls on the reel, the Vertical Wilds will activate the icon and the corresponding animal is stretched into three cells, which makes it possible to make more paid lines. This bonus feature can also be activated in a round with free spins. Enjoy a huge win if you are lucky to see the image of the animal on each reel when rotating the reels.